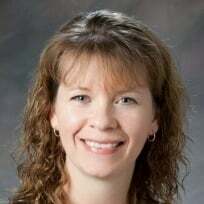 I am currently a Teacher on Special Assignment, Educational Technology trainer for the Clovis Unified School District.Before becoming an Educational Technology coach , I was a primary classroom teacher for 16 years. I train educators in how to integrate technology into their instruction to better motivate, engage and educate students. I have extensive experience training teachers on how to use Google Apps for Education. I'm also a Microsoft Innovative Educator Trainer and a Common Sense Digital Citizenship Certified Educator. Most of us would agree that the ISTE conference is the destination for educator-tested strategies and extraordinary resources for transforming learning and teaching. It’s also the place to get connected to and network with the brightest minds in the education technology arena beyond the conference workshops and exhibit hall. 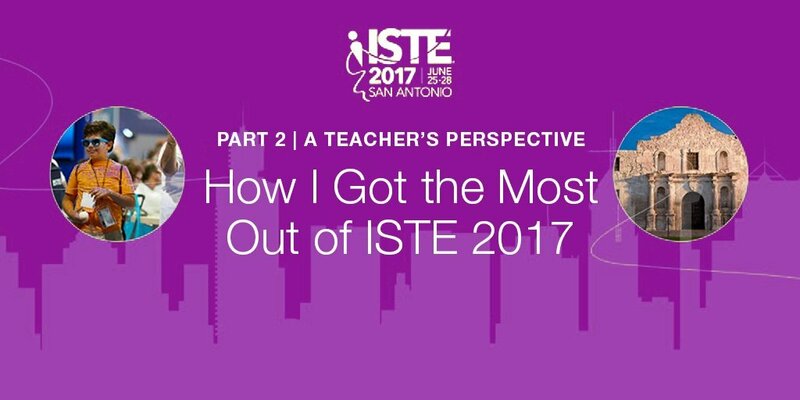 Last week, we discussed the biggest trends from ISTE 2017. This week, it’s my turn to give you an educator’s perspective from this year’s conference.